Welcome to the E-Learning Center! The APT E-Learning Center serves the needs of mental health professionals wishing more clinical play therapy information and/or more opportunities to earn non-contact continuing education credit. In order to continue providing the highest quality play therapy content, our existing programs have undergone a timely update, with more programs to be added in the following weeks. Most noticeably, the International Journal of Play Therapy (IJPT) will now award continuing education (CE) credit per article, rather than per issue. This change allows for a more focused approach in selecting the program that best fit your needs, while maximizing the CE value of each test in accordance with the latest APA standards. The redesigned layout flows with the new look of the APT website and makes navigating the E-Learning Center quick and easy. We hope you enjoy these improvements and APT’s efforts to bring you the best CE that the play therapy world has to offer! Access conference workshops and earn non-contact continuing education credit by completing tests based upon those sessions. Test fee includes PowerPoint slides and presenter audio (handout material not available). Listen to audio programs and earn non-contact continuing education credit by completing tests based upon those programs. Earn non-contact continuing education credit by completing tests based upon play therapy books available. Note: Test fee does not include publication material. Purchase book prior to completing online tests. Earn non-contact continuing education credit by completing tests based upon the International Journal of Play Therapy® starting with the January 2018 issue. Earn non-contact continuing education credit by completing tests based upon these recorded webinars. NBCC. 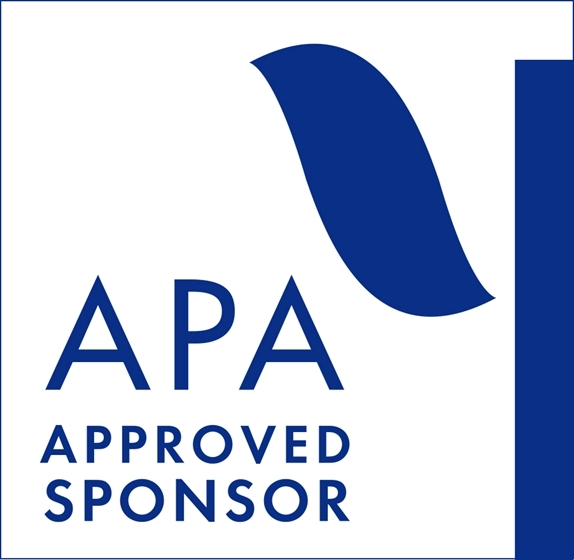 The Association for Play Therapy (APT) has been approved by the National Board of Certified Counselors (NBCC) as an Approved Continuing Education Provider, ACEP No. 5636. Programs that do not qualify for NBCC credit are clearly identified. APT is solely responsible for all aspects of the programs. In addition, the Continuing Education programs available on the E-Learning Center are only offered to mental health professionals or full-time graduate students in a mental health field. APT has the right to refuse or cancel ineligible CE purchases at any time and shall not be held accountable for any outside fees associated with this cancellation. If you need assistance, information, or wish to make suggestions intended to improve program content or process, contact APT (559) 298-3400.